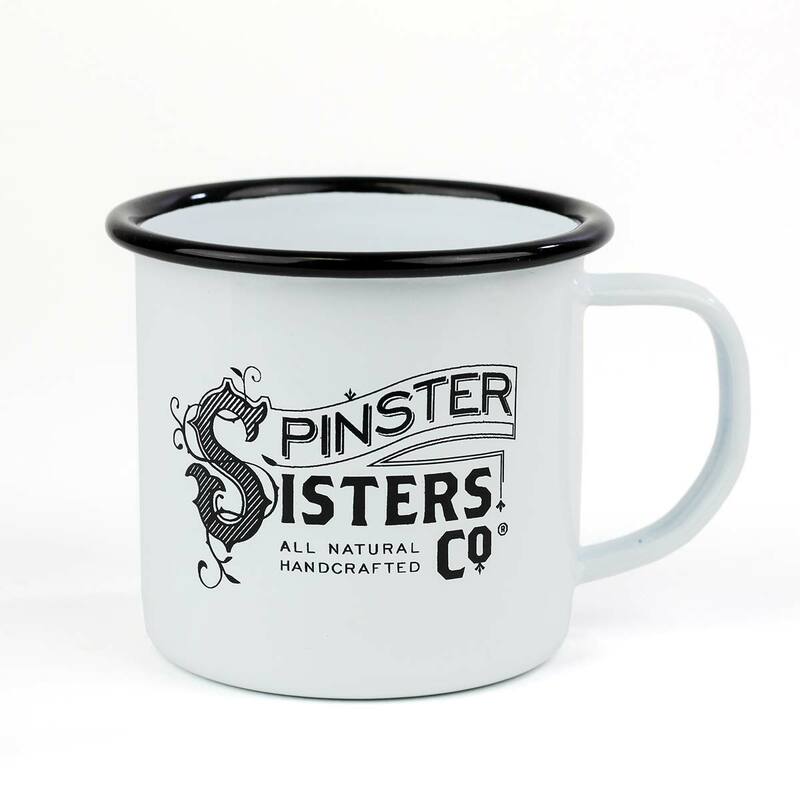 These enameled mugs screen printed with the Spinster Sisters Co. logo are the perfect fit for a bar of our Shaving Soap. Drop in your bar and lather the soap right in the mug. 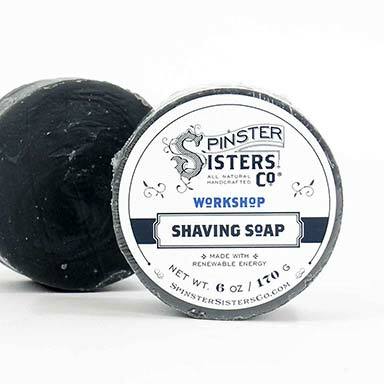 Pair with our Shaving Brush or buy the whole kit of mug, brush and soap with our Shaving Kit. Enamel mug screen printed in Denver, CO.